According to a Nielsen report, streaming consumption topped digital sales for the first time ever in 2016. Streaming has officially overtaken digital sales as the number one way Americans listen to music, according to Pitchfork and a new Nielsen report. In 2016, on-demand streams totaled more than 251 billion, accounting for 38 percent of the entire music consumption market in the U.S. Streaming surpassed digital sales as the primary way Americans consume music and Nielsen finds that much of streaming's success is a result of its popularity with hip-hop and R&B fans. Hip-hop and R&B constitute 22 percent of all audio consumption, but make up 28 percent of on-demand streams. Rock is the most popular genre, at 29 percent of consumption, but makes up 20 percent of total on-demand streams. Big releases from hip-hop and R&B's leading artists such as Drake, Rihanna, Kanye West, and Beyoncé contributed to this trend. 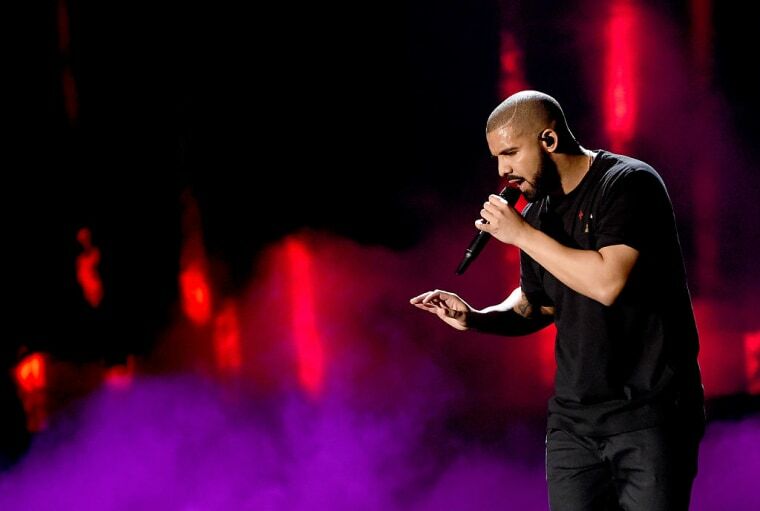 Drake lead the way as Nielsen’s top artist of 2016, notching over 5.4 billion on-demand audio streams. Views was the most consumed album of the year, with over 3 billion streams, while Adele's 25 earned 457 million streams, despite the fact that the album was added to streaming services seven months after its initial release. "The music industry continues to grow at a healthy rate, and 2016 showed us that the landscape is evolving even more quickly than we have seen with other format shifts," said David Bakula, senior vice president of industry insights at Nielsen Music.